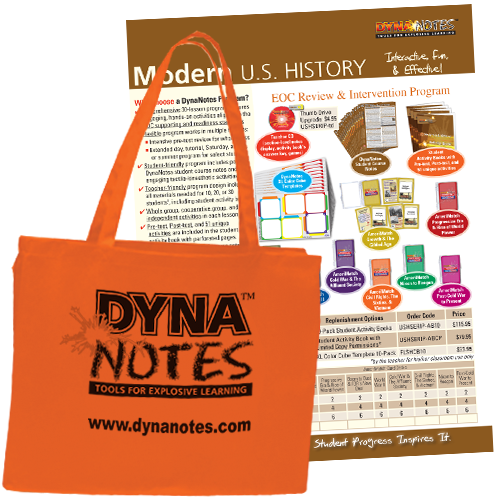 DynaNotes | Tools for Explosive Learning | DynaStudy, Inc.
Report copyright violations of DynaNotes materials. 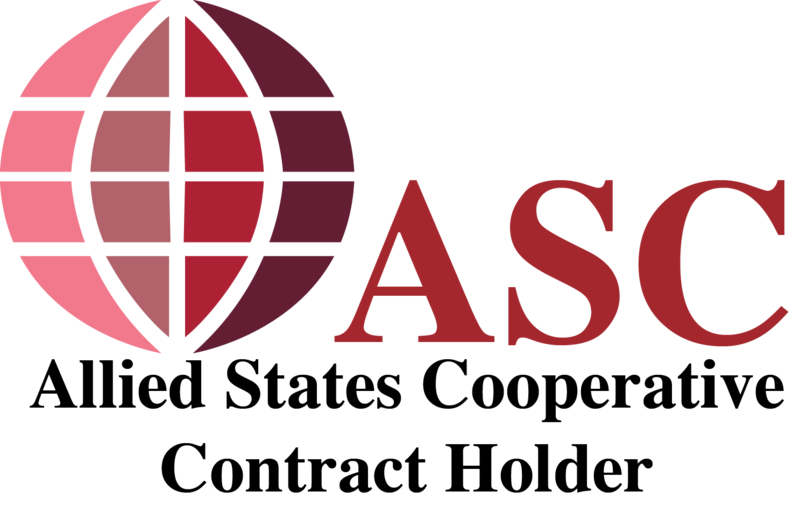 Use the product links above to find the student-friendly, research-based programs, scaffolding, and other tools you need to empower your students. 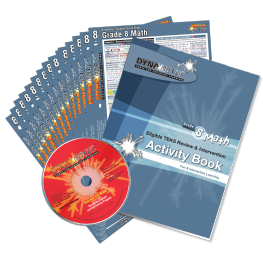 If you are considering DynaNotes student course notes or comprehensive TEKS programs for the first time, be sure view our new FREE teacher training videos. 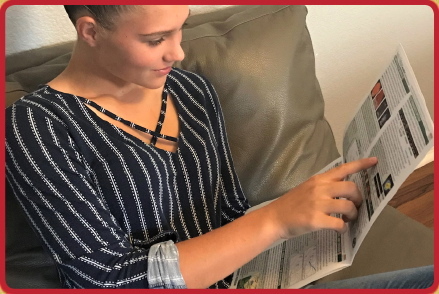 Learn more about DynaNotes PDF & Print Permissions, including accommodations and printed booklets, for mastery of the new streamlined science TEKS. New YouTube videos are also available. 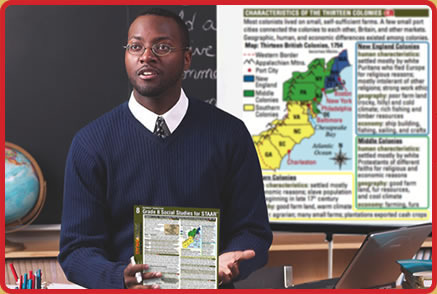 By including whole group warm-ups, a visual aid for explicit whole group instruction, student course notes to support students when you can't be at their sides, a striking variety of engaging activities with strict alignment to 100% of the eligible TEKS, and detailed answer keys, DynaNotes math programs pack a powerful instructional punch. 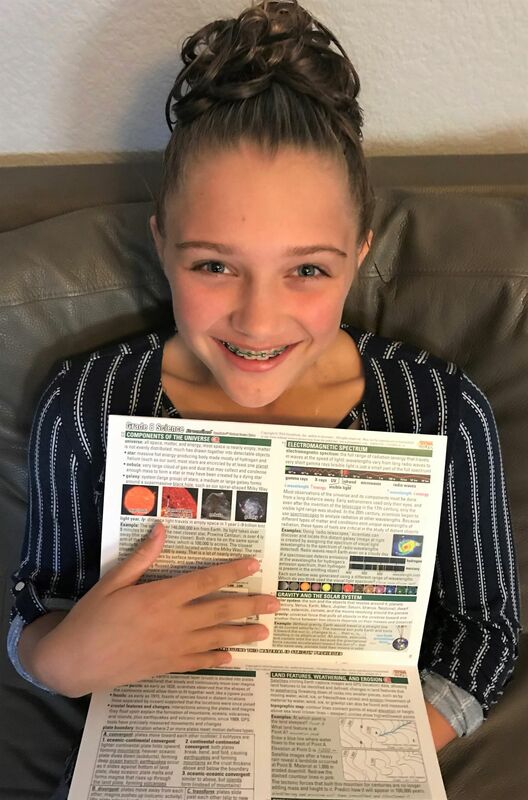 TEKS coverage has been independently reviewed by LearningList.com. 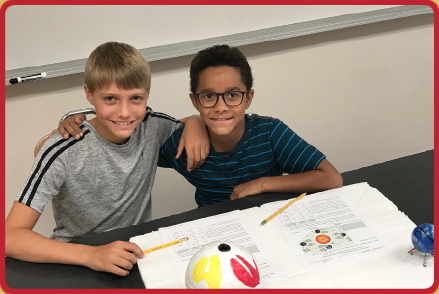 Teachers give them 5-star reviews, noting "engaging activities," "critical thinking," "primary sources," "hands on," "variety," "TEKS based," and "one complete and comprehensive program of study." 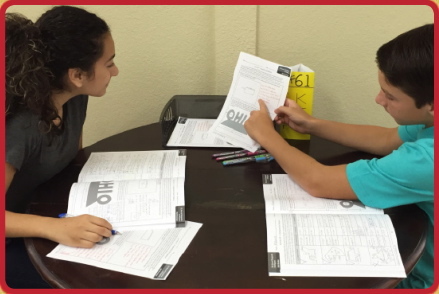 The 10-student, 20-student, or 30-student program is suitable for pre-test review, AI/summer school, or as a year-round resource. 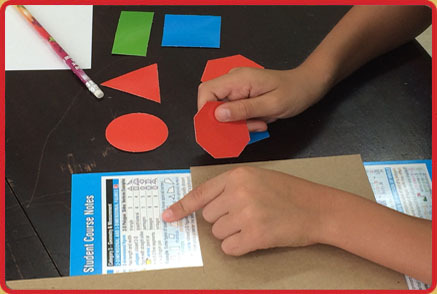 TEKS coverage has been independently reviewed by LearningList.com. 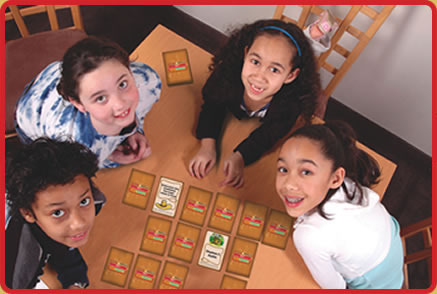 Card Deck Sale: DynaNotes card decks are TEKS-aligned centers that can be used to create educational games in your classroom for individuals, small groups, and large groups (see How to Use ...). 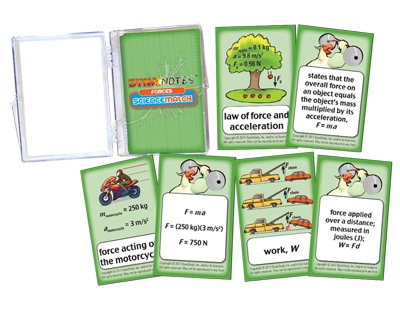 There's never been a better time to gather up these flexible, colorful, fun learning tools, for as little as $6.95 per deck!